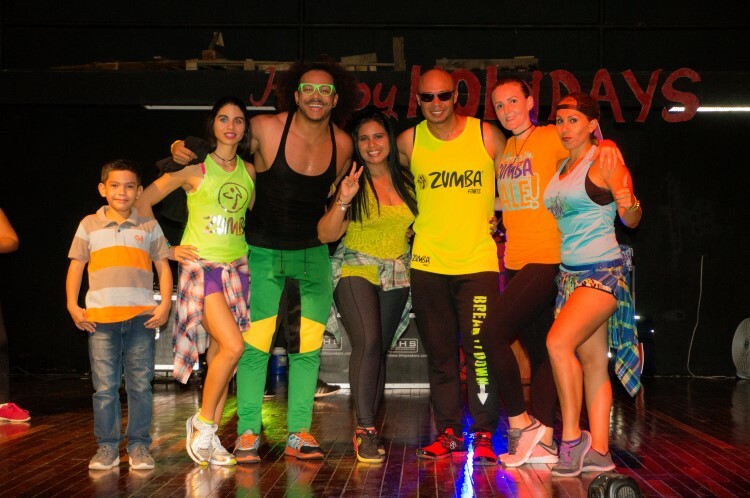 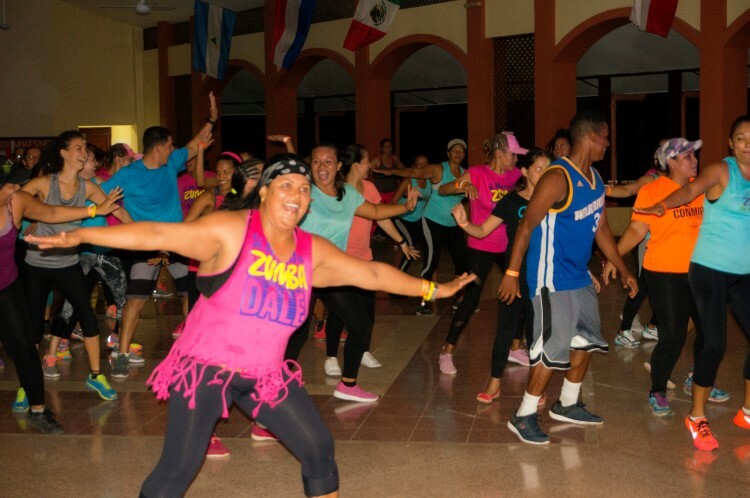 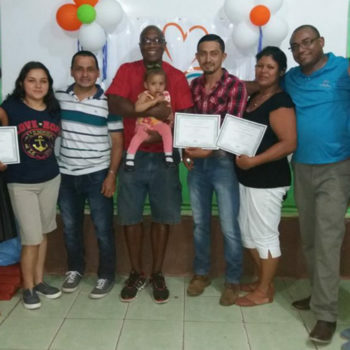 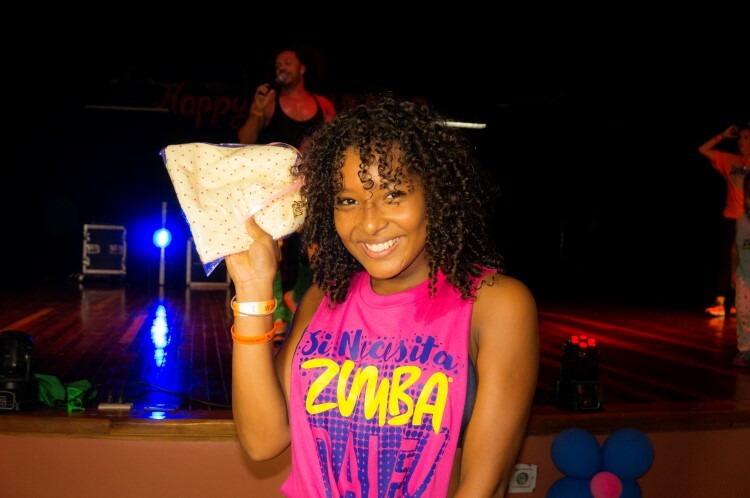 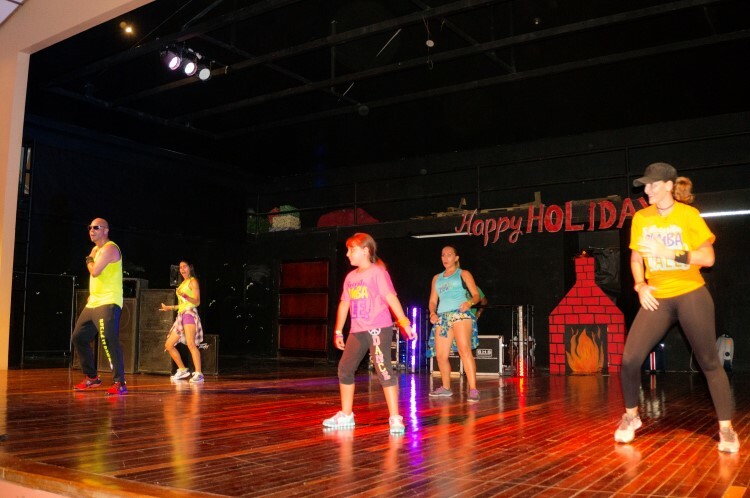 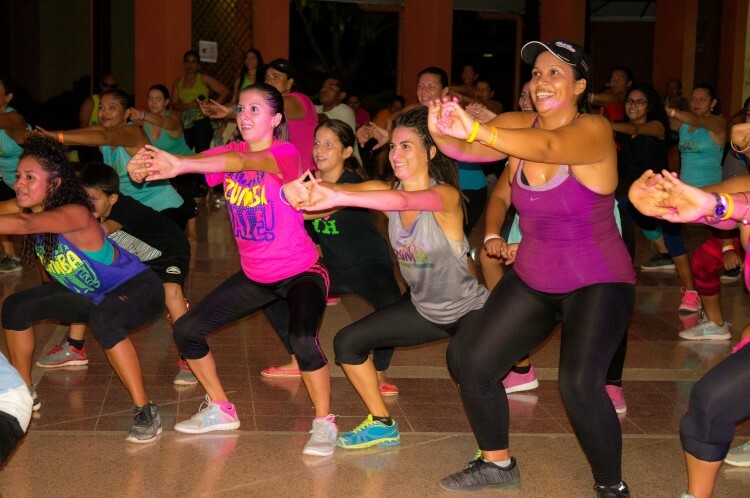 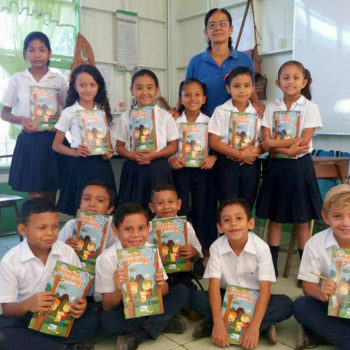 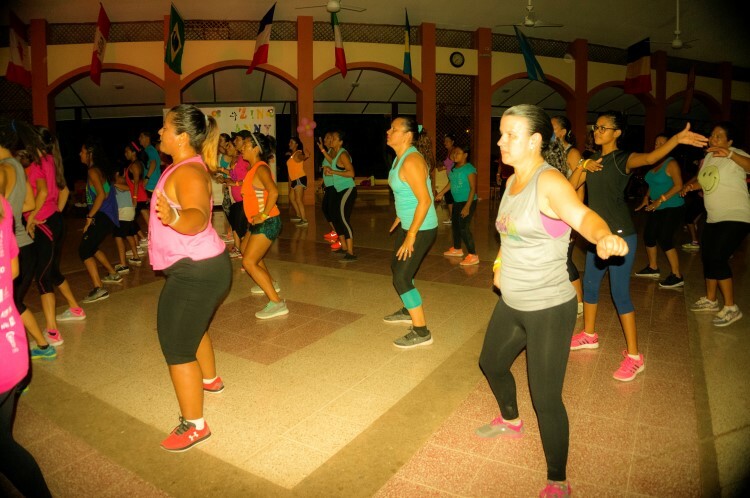 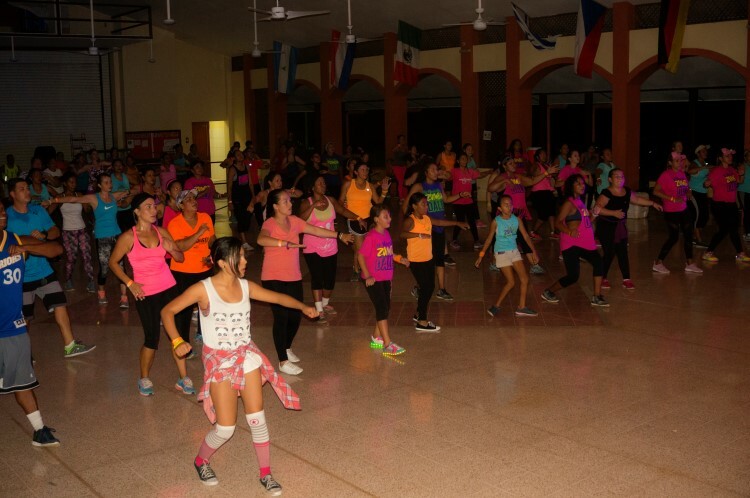 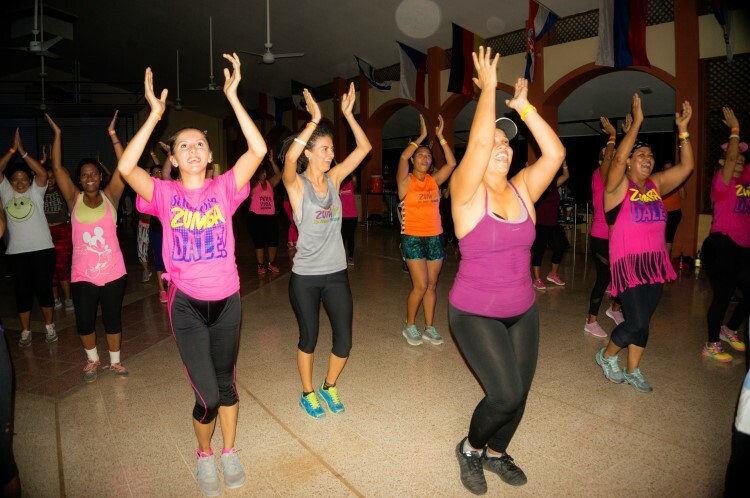 In February of 2018, our zumba group celebrated its first anniversay with a Zumba-thon held at Costa Rica International Academy. 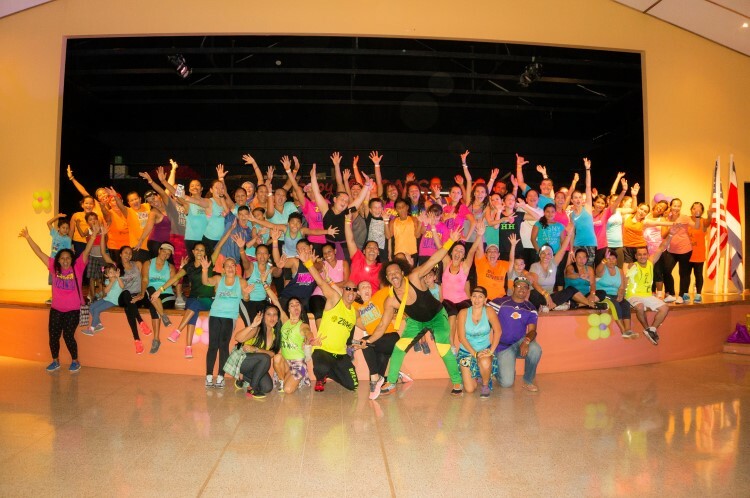 Approximately 150 people were in attendance. 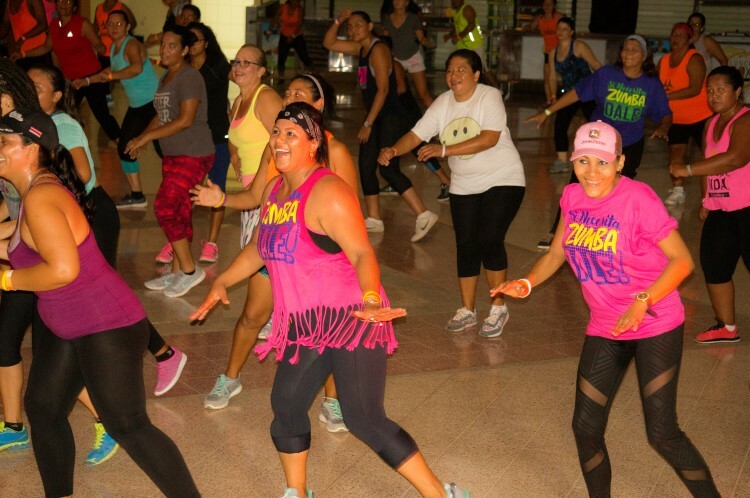 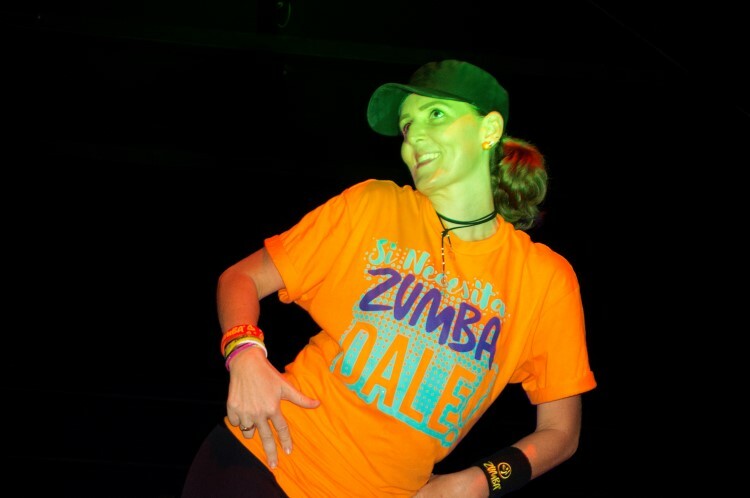 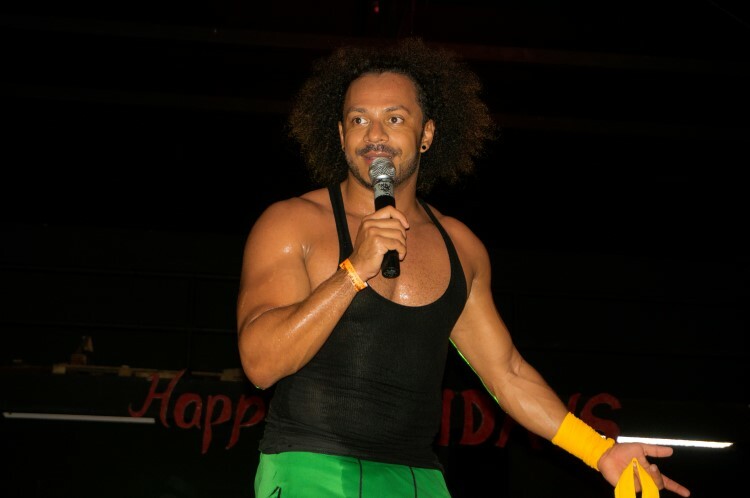 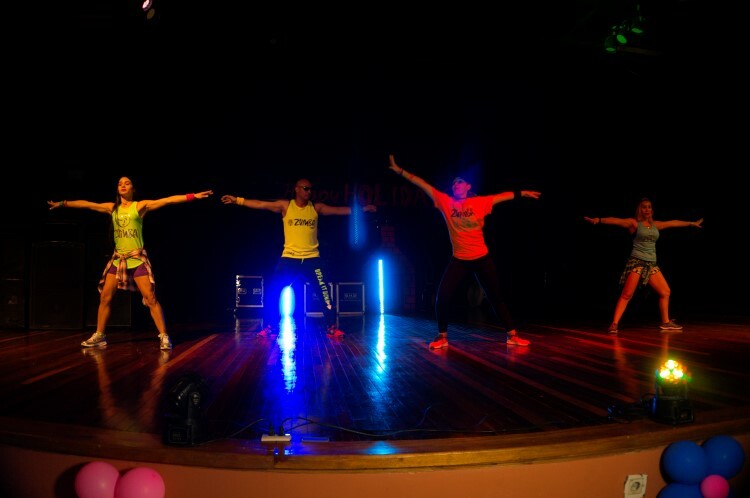 The event, coordinated by our zumba teacher Ana Brenes, also featured four guest instructors, fruit and water, a souvenir bracelet for all attendees, and several raffles.